High Five For Friday! | Chelsea B.
I used to do this linkup all the time on my other blog, and I tried to find the linkup again but couldn't find it. Anyways, thought I would bring this post to the new blog and maybe make this a weekly thing again! 1. Last weekend I went for a drive through the country because I was on the hunt for some different scenery to take pictures of. I am the kind of person that will randomly stop along the side of the road (in a safe place though!) and take a picture. I wanted to take a picture of an old farmhouse that I've loved for many years, but sadly someone tore it down. :( But I did get a picture of a windmill because I have a thing for windmills. Especially older ones that you can tell have been there for many years. 2. 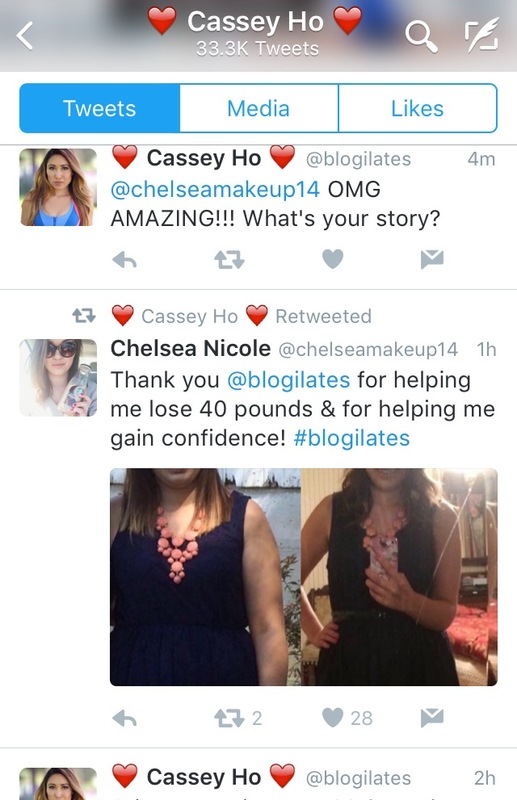 On Tuesday, Cassey Ho the creator of Blogilates retweeted my tweet! I haven't really talked about this to my blog followers or really anywhere other than my personal Facebook, but I have lost 43 pounds. I am 15 pounds away from my goal weight. And I'm pretty excited about it! I want to do a whole weight loss story blog post really soon. 3. Wednesday was such a fun day! I went shopping with my Mom, Grandma, and Great Aunt. We went to ALL the stores haha! I found some Quay sunglasses at TJ MAXX. I also got to pick up my Urban Decay Smoky palette that I had my Dad pick up when they were on sale a week or so ago. And I went to Starbucks because duh. 4. 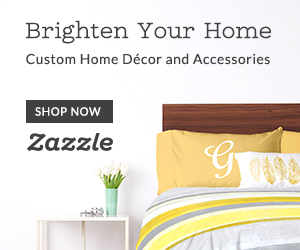 Zazzle has been having 50% off of school supplies all this week, and today is the last day. Use the code READY4SCHOOL. You can check out my shop here. 5. Dan & Shay From The Ground Up makes me tear up every time I hear it. I finally watched the video and bawled like a baby! It's such a beautiful song that gives me ALL THE FEELS. If you haven't heard the song, you really need to listen to it! Actually, I'll leave the video here so you can bawl like a baby too.